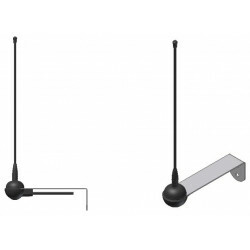 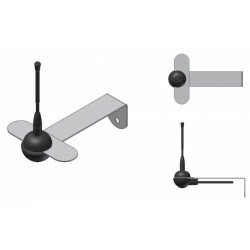 Strong and long life antennas for receivers and other devices. 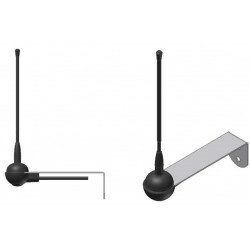 Antennas are supplied with 3m RG58 coax cable, stainless steel wall bracket and screws, removable whip and hole for water drain. 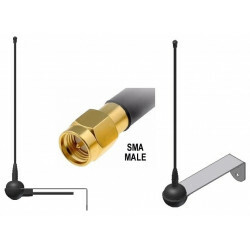 Optionally it's possible to supply antennas with SMA male or female connector.